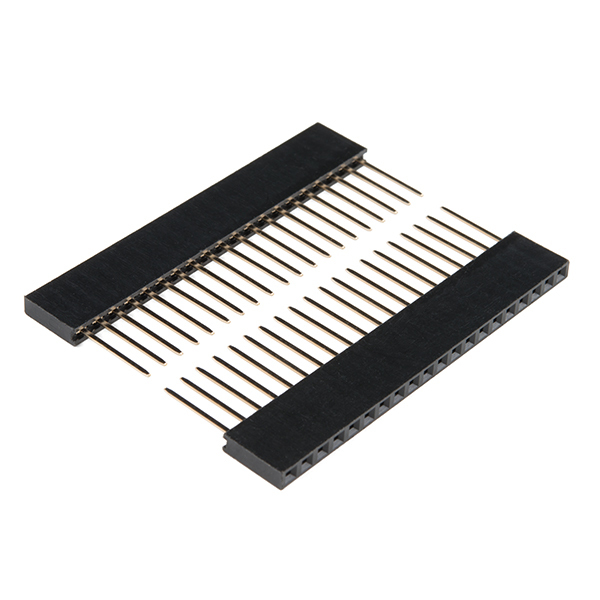 These headers are made to work with the SparkFun ESP32 Thing to connect to ESP32 Shield boards. 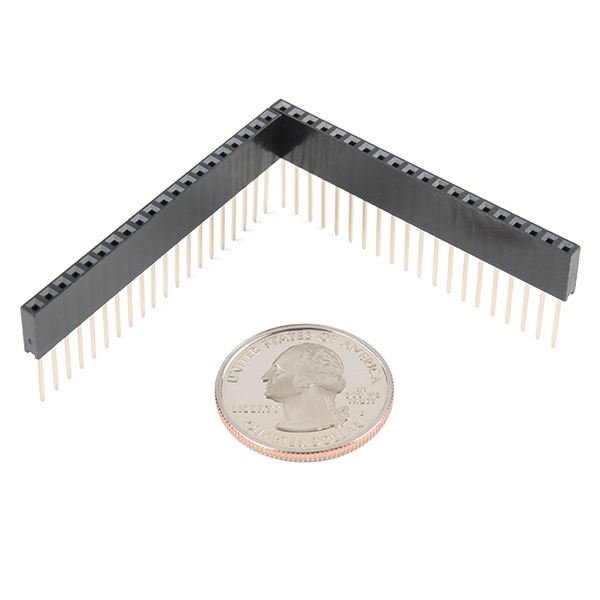 Each set of headers makes your ESP32 Thing easily stackable with the Power Control, Environmental, or Motion Shields as well as other applications. 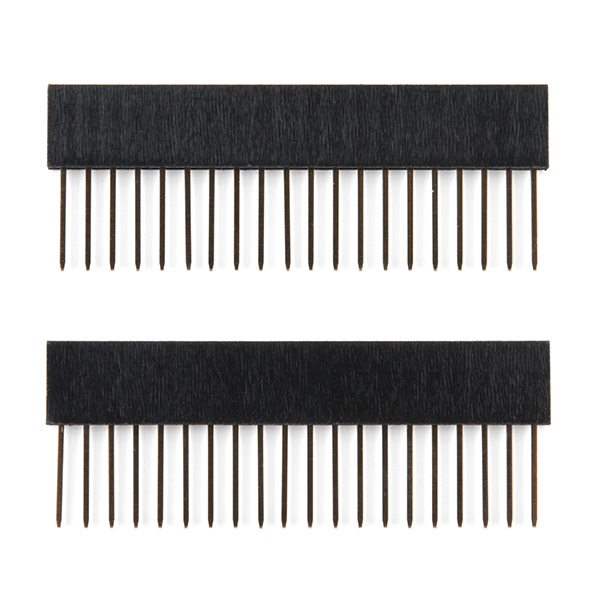 This set includes two 1x20 headers, enough to connect your ESP32 to anything you want!